Cleveland, Ohio (January 18, 2019) – The City of Cleveland recently renewed a multi-year contract between Cleveland Public Power (CPP) and Cleveland-based tech company Brilliency, thus continuing CPP’s innovative consumer engagement program, MyCPP. 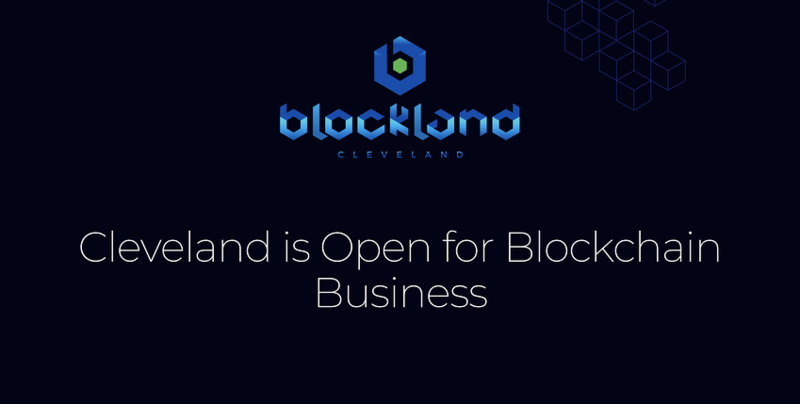 The inaugural Blockland Solutions Conference in Cleveland was amazing! It was great to meet so many people and see the potential of blockchainas a disruptive technology. Some great speakers. Who doesn’t want a little green in their wallet? We do! Do you? Big announcement today at Blockland: we’re partnering with Swytch as the first blockchain-based token in our soon-to-be-released wallet.